Yes they become a good size but can be kept in check. That is the thing with gardening, so many plants are associated with people we know or knew. Perhaps that is another reason we take such pleasure from our gardens. Beautiful autumn colour. 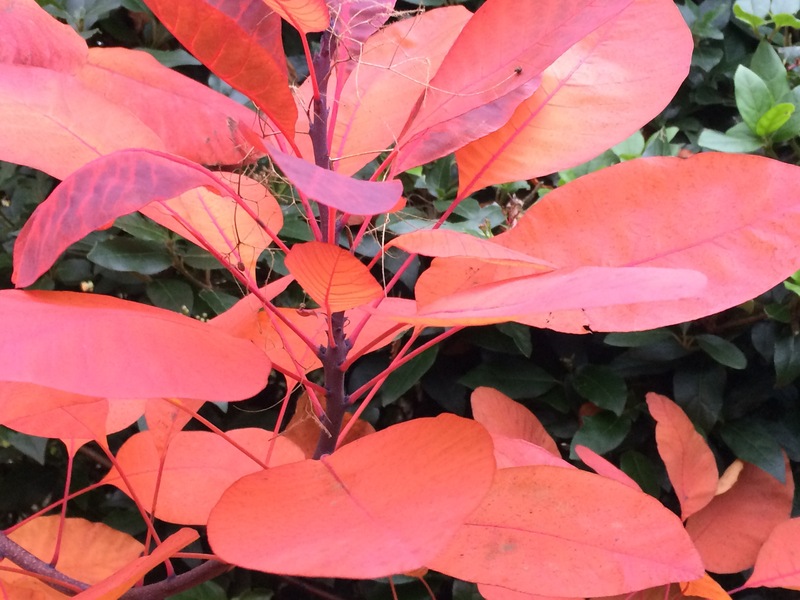 Well worth finding a corner for a cotinus. Hello Annie. 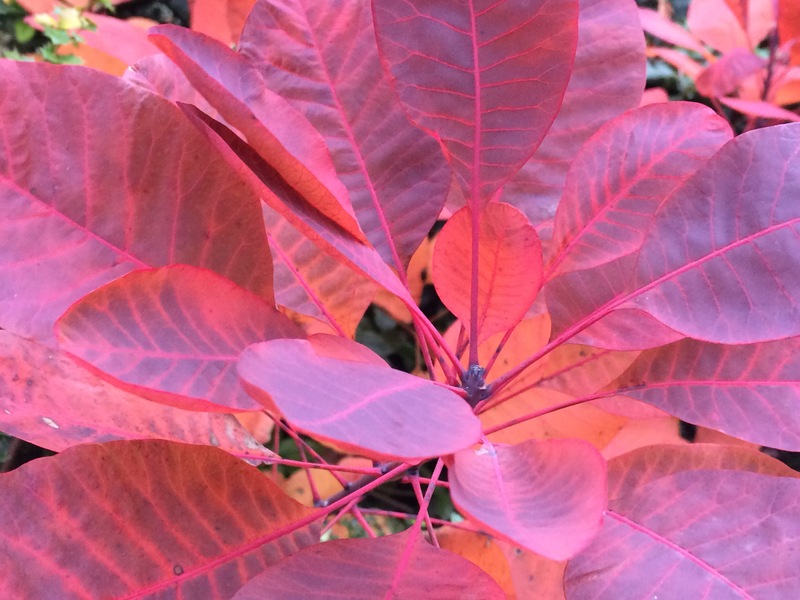 It is such great colour, a really lovely shrub.